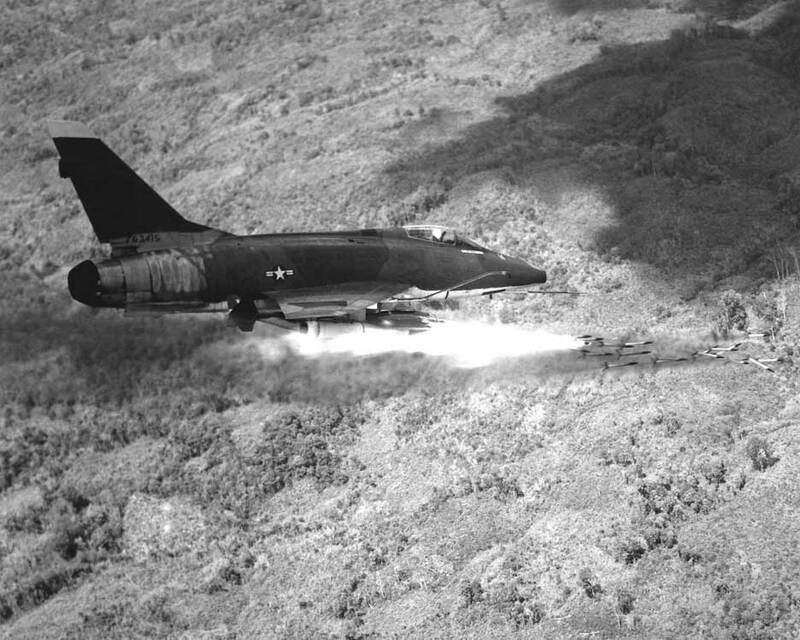 The US suspends air raids on North Vietnam, hoping for a peaceful overture from the North Vietnamese. At the same time, the US launches a diplomatic offensive that failed. President Johnson remained very divided on how to proceed. He was not optimistic that the US could be victorious but was not willing to be defeated either. Johnson hoped he could negotiate with the North Vietnamese to find a negotiated solution. He therefore suggested the idea of bombing pause as part of a peace initiative that he called Operation Mayflower. Johnson instructed Fay Kohler the US Ambassador to the Soviet Union to ask the Soviets to pass on a message, asking them to show some reciprocity for the US halt. The North Vietnamese refused to accept the US message. Two days later Radio Hanoi attacked the US action as a mere ploy. Johnson ordered a resumption of the bombing.